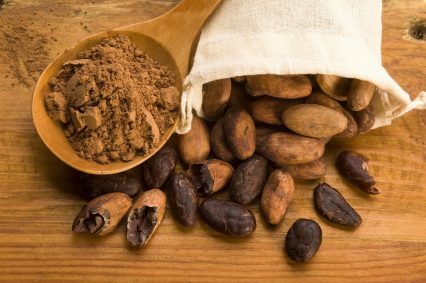 According to the Ghanaian minister of finance, Seth Tekper, the Ghana National Cocoa Board (Cocobod) will seek US$0.4bn in additional funding for this year’s syndicated loan. An industry source close to the deal has confirmed to GTR that the amount is to rise from US$1.6bn to US$2bn. GTR previously announced that a new six-bank consortium had won Cocobod’s annual pre-export finance (PXF) facility, which previously stood at US$1.6bn this year. However, after the launch into general syndication, with a June bank meeting in London, Tekper reportedly announced this figure will be increased to US$2bn. The increase is on account of expected increase in output as well as expenditure of Cocobod. This year’s arrangement sees a new mix of lenders collaborating and includes DZ Bank and Ghana International Bank (as bookrunners) and Barclays, Commerzbank, Deutsche Bank, KfW Bank and Natixis (as co-ordinating initial mandated lead arrangers and bookrunners.). The bookrunners have been joined in senior syndication by BTMU, Nedbank, Rabobank, Société Générale, Standard Bank and SMBC as senior mandated lead arrangers.